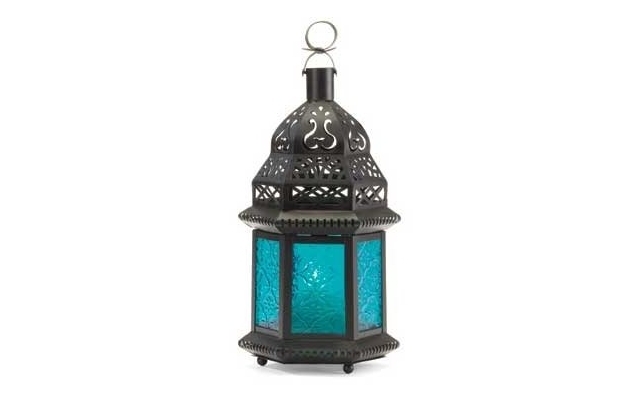 This Blue Glass Moroccan Lantern is currently selling for just $7.64 on Amazon.com! You will be saving 62% off the listed price of $19.95 with this home furnishings deal. What I like about this lantern is the exotic look and shape of it, plus the beautiful Caribbean blue color of the glass!